DentalProGo. Solutions. - DentalProGo Home Page: Gateway to all the goodness. Crescent Products Dental Premium BodyRest System: Bundle of Savings. Crescent Products Dental Child Booster Seat. Crescent Dental Products Knee Support. 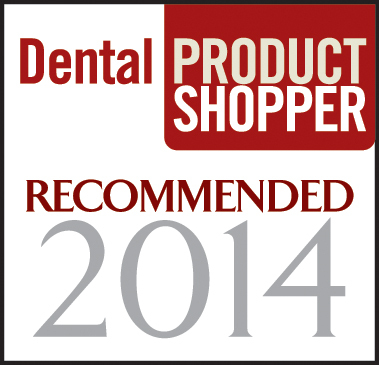 Tell us if your dentist has Crescent Dental Cushions. Special Savings. 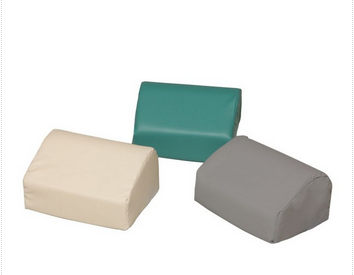 Crescent Products Dental Cushions. Buy. Try. Love. Guaranteed! Crescent Products Dental Child Booster Seat. One Year Warranty for Crescent Dental Cushions. Zamówienie Crescent Dental Produkty poduszek. Polska. SEO Tip # 2: Get Organic. Be credible and relevant. SEO Tip # 3: Be the Niche. Do that voodoo that you do. SEO Tip # 4: Optimize Your Traffic. SEO Free Consultation Request Form. Web to Web Challenge: Legal Stuff and Rules. Secret Squirrel Incentive Program: The Squirrel Referral. Echo Massager Pro: Reviews and Testimonials. Echo Massager Pro: On Line Product Manual. 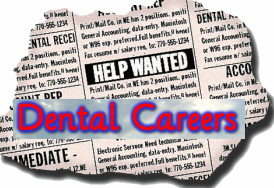 Dental Careers and Job Openings. Location. Dental Office Manager. Austin, TX. Dental Front Office/Receptionist. Full Time. Austin, TX. Daily Duties. Dental Hygienist. Central Austin, TX. Full Time. Dental Assistant. Part Time, Austin, TX. Dental Careers and Job Openings. Forum. Week 1. Round 1 and 2. Growth. Team Building. Communication. Contact us today for a free, no obligation discussion about how we can help. 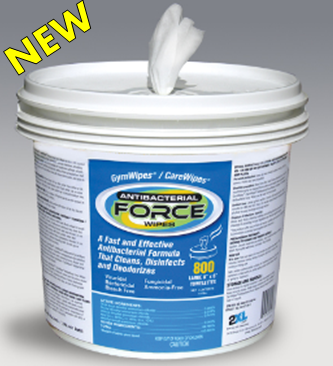 ﻿﻿Get a FREE Bucket of Care Wipes with any purchase over $300! The best way to clean & sanitize Crescent Dental Cushions. A bridgehead for business in Poland. Building bridges between people Bridgehead PR achieves goals of its partners and friends. Copyright 2011-2016 DentalProGo. All Rights Reserved. With proper attribution, up to 15 standards lines may be reprinted.